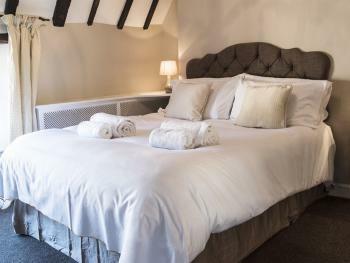 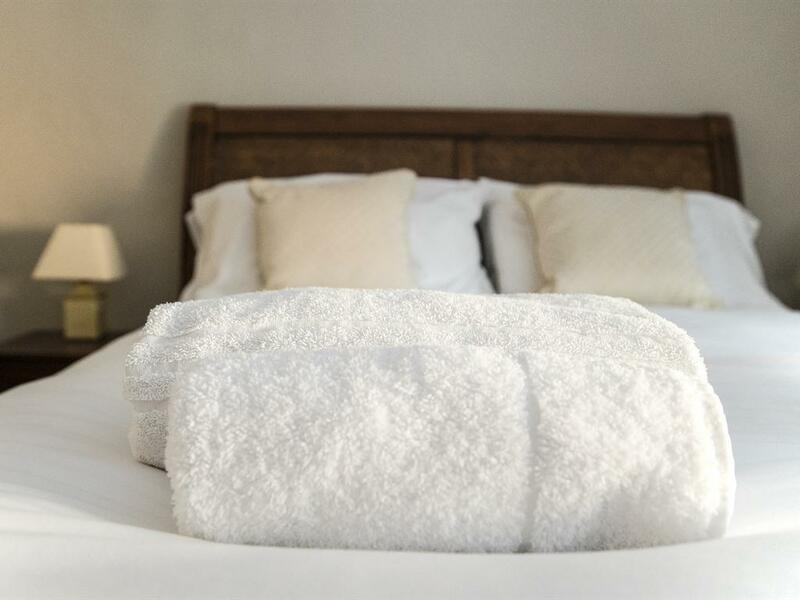 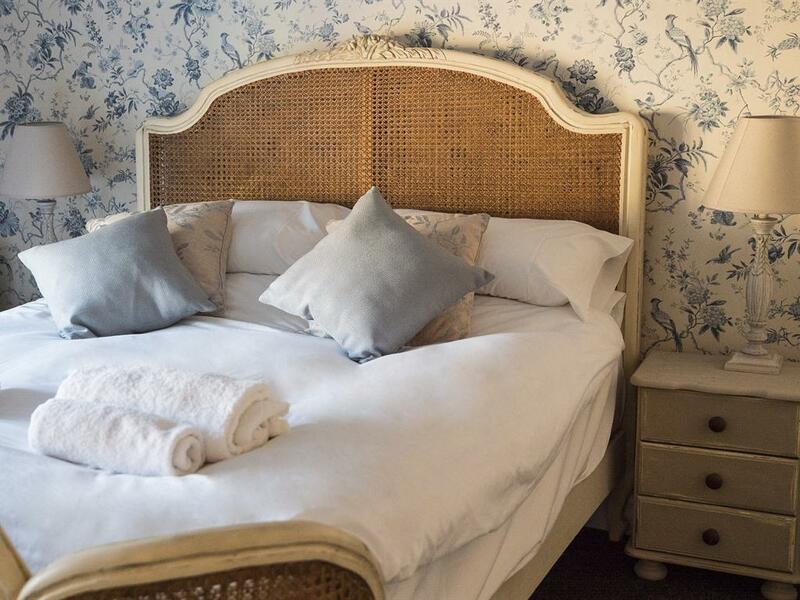 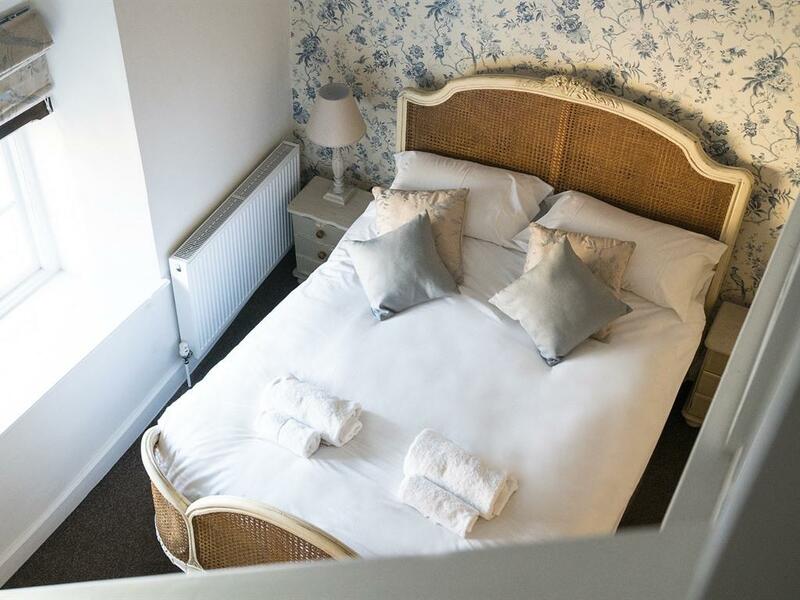 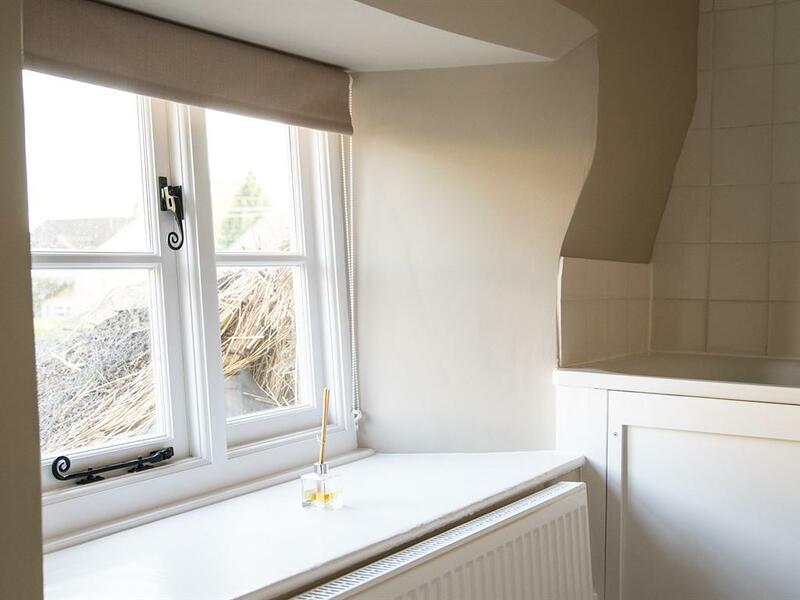 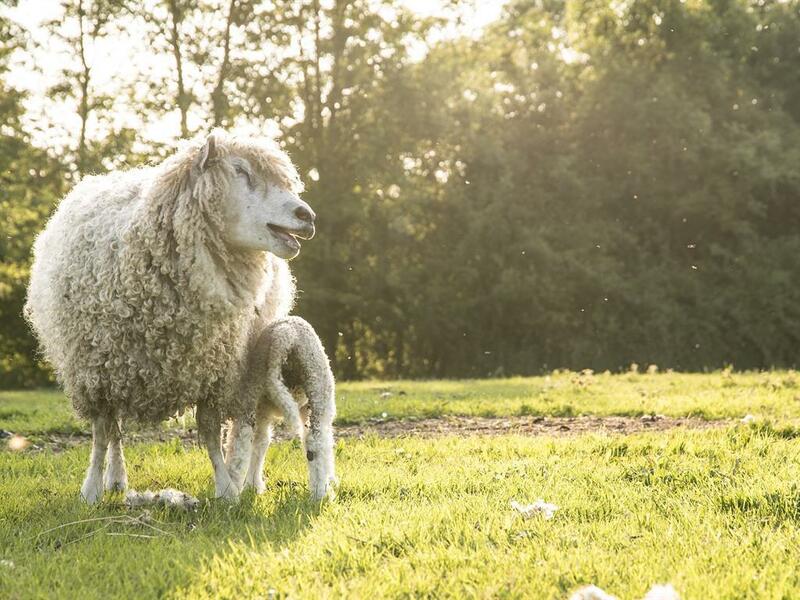 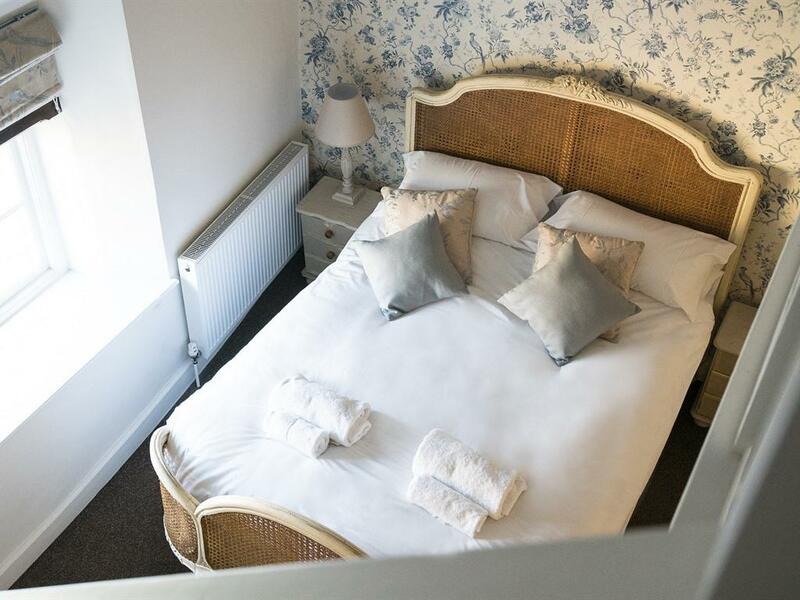 The Byre and The Holt are beautifully and individually designed bedrooms with a comfortable King-Size Sleigh Bed, En-suite bathroom with showers and baths. They have Flat screen TVs, tea and coffee making facilities, complimentary toiletries and free Wifi. The Sett is tastefully decorated with a comfortable king-size divan, large flat screen TV, free Wifi and tea and coffee making facilities. 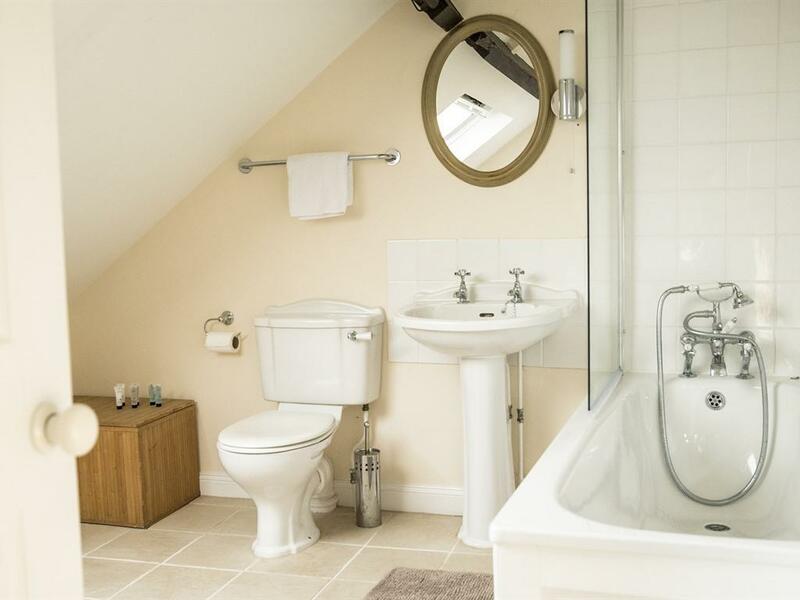 The Sett comes with his and hers dressing gowns to access the private bathroom adjacent in the corridor. This charming mezzanine bedroom has an en-suite bathroom in the rafters. 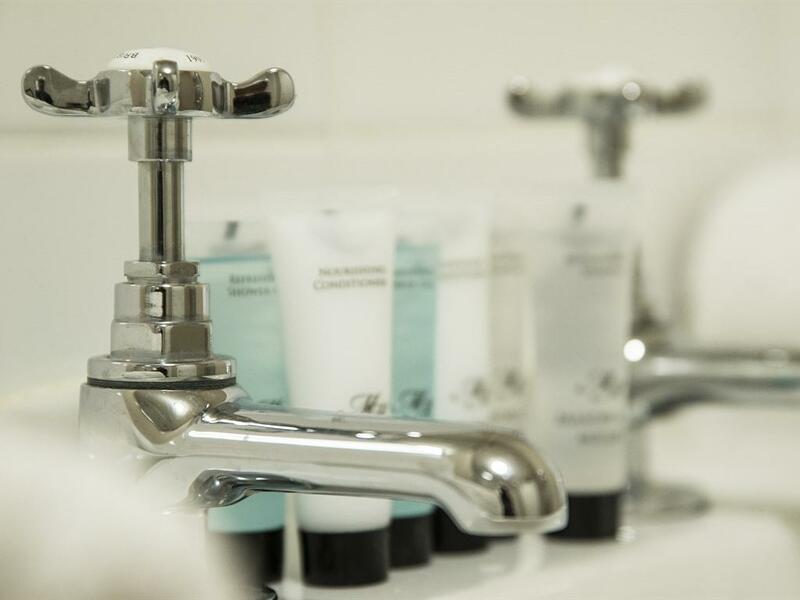 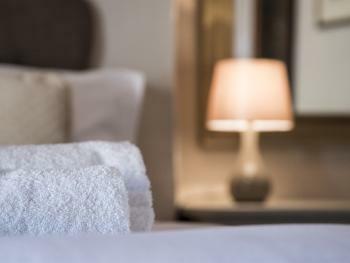 As well as traditional features it boasts modern touches to make your stay truly relaxing; flat-screen TV, free WiFi and tea and coffee making facilities. 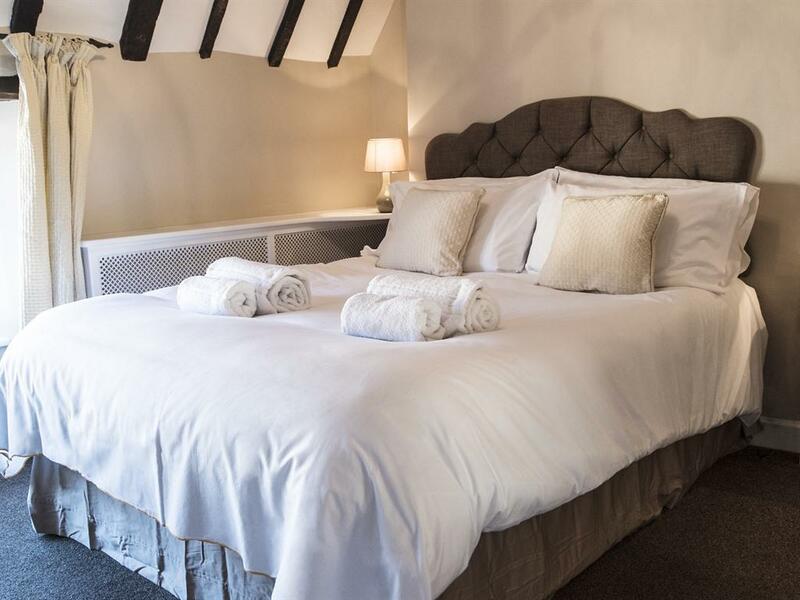 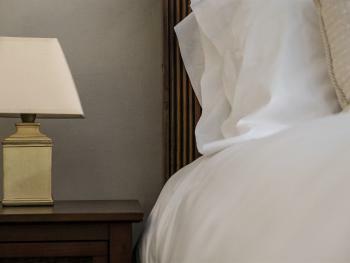 sink into the King-Size vintage bed with sumptuous mattress and Egyptian cotton bed linen. The Nest is a family apartment which consists of one large room with King-Size Sleigh bed and two single beds, a dining table and chairs for four people and a TV. 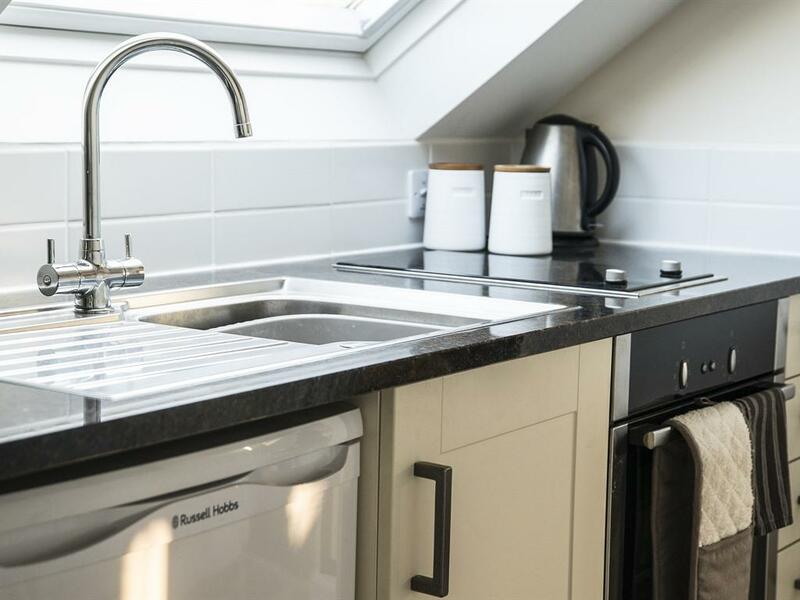 A kitchen with hob, oven, kettle, microwave, toaster is in a further room and there is also a large en-suite bathroom with integral shower and bath. 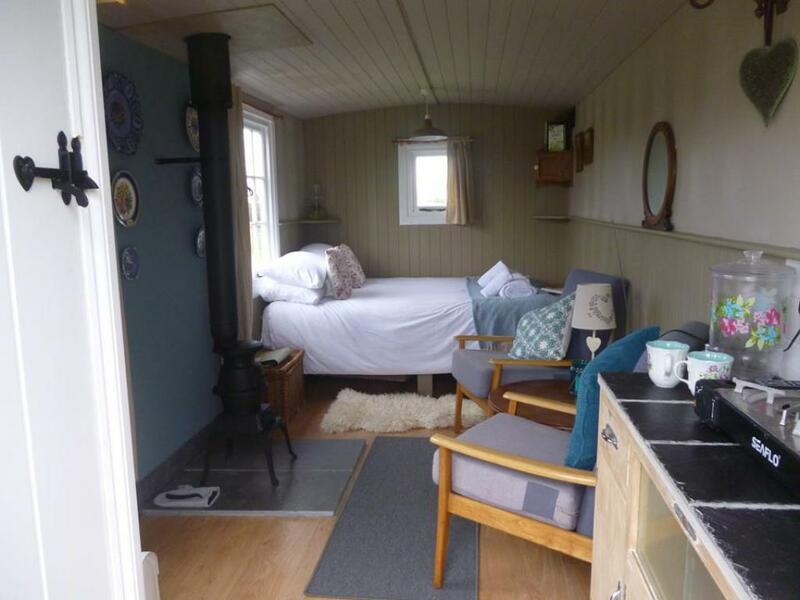 This traditional shepherd’s hut is decorated in the vintage style, situated in an meadow surrounded by sheep. It has an antique pot-bellied wood burning stove, cooking rings, toilet and double bed. This rustic and romantic hut is a very short walk to the Inn where there are superb showering facilities. 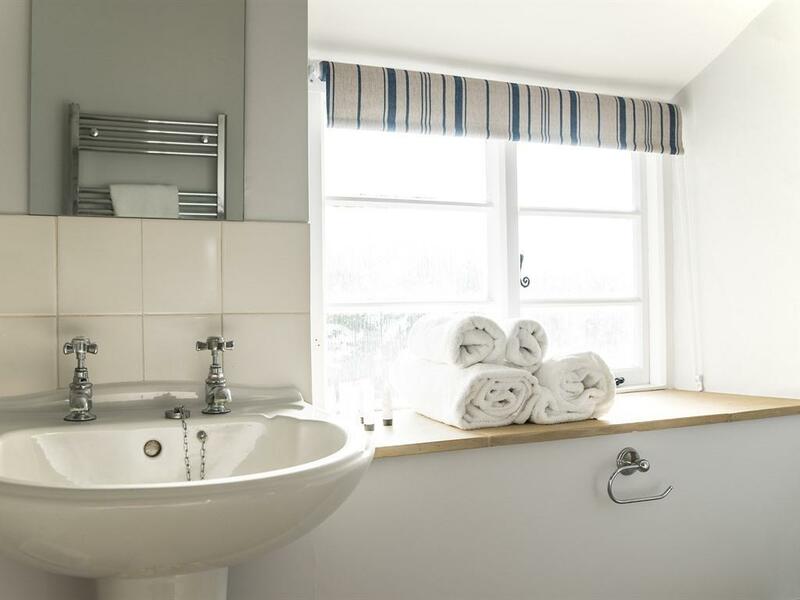 Small double room with en-suite bathroom with shower, bath. 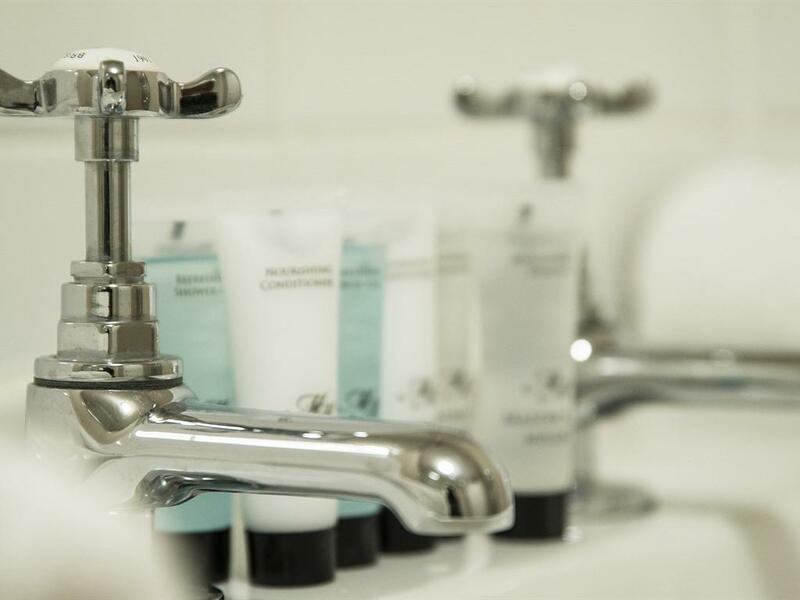 Flat screen TV, tea/coffee making facilities and free toiletries. 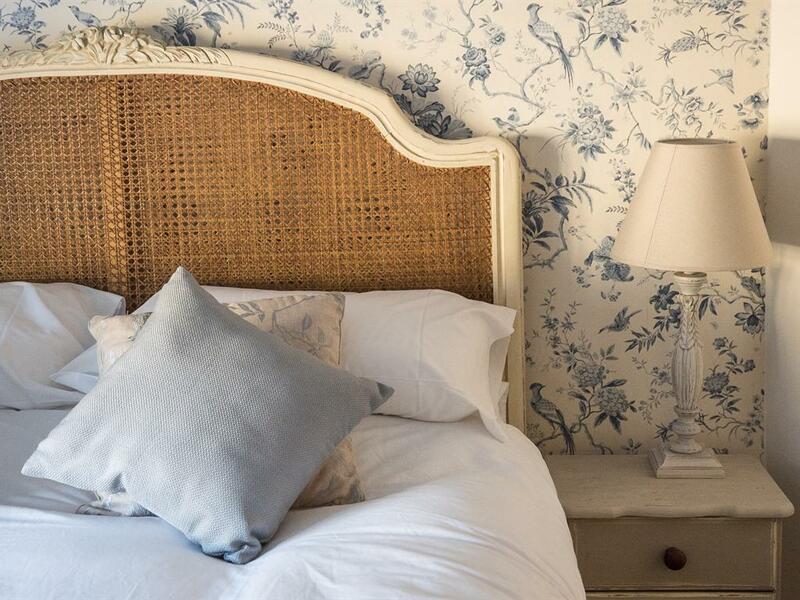 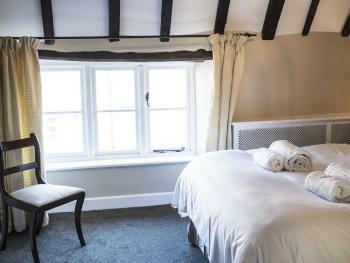 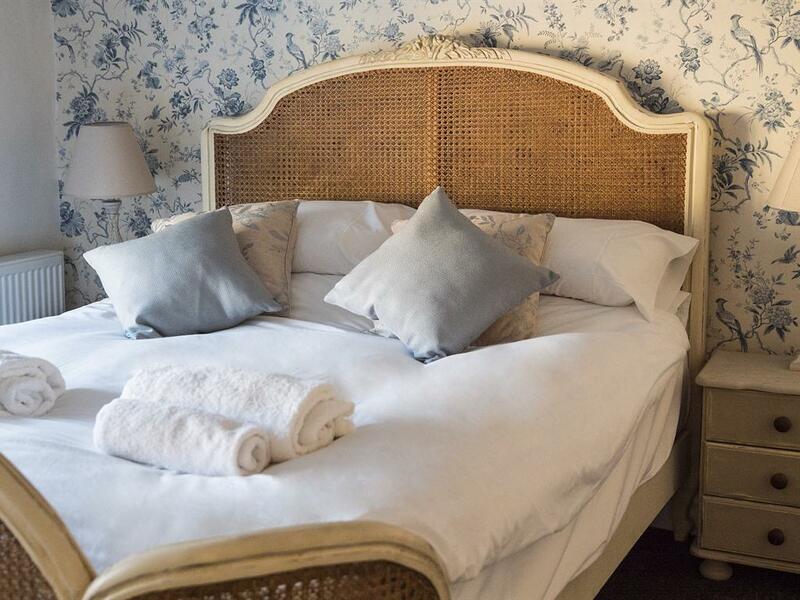 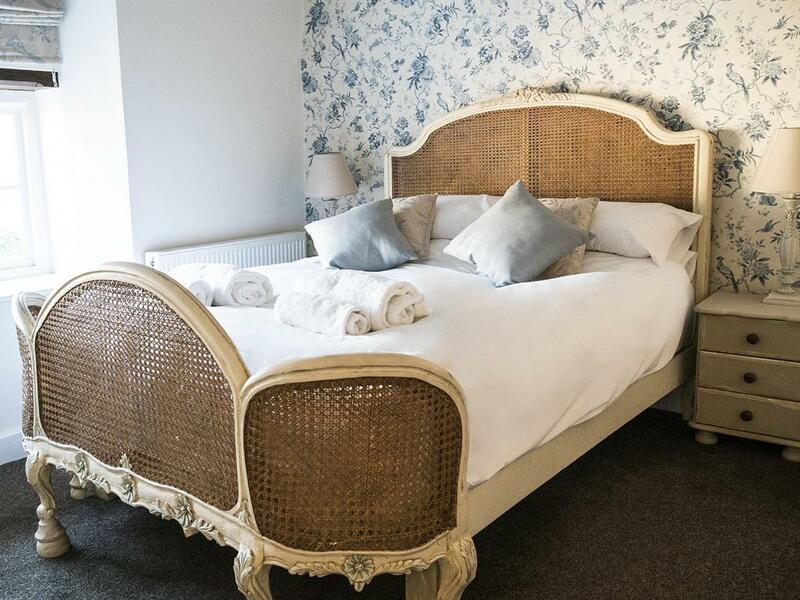 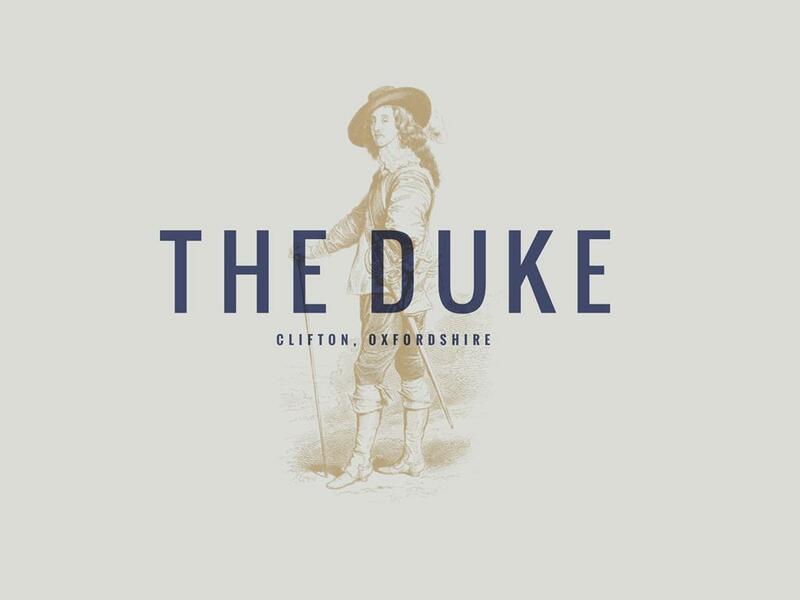 The Duke at Clifton offers seven comfortable and individually designed bedrooms. 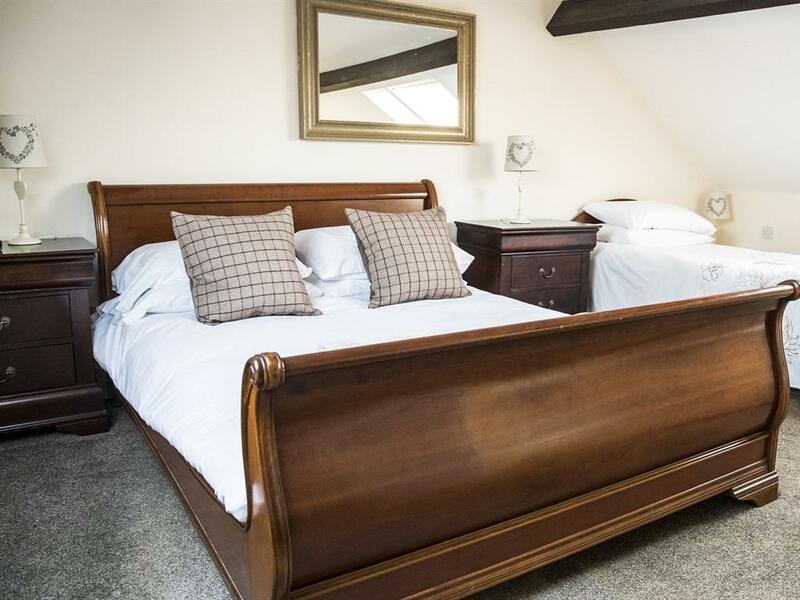 Three king-size sleigh bedrooms with en-suite bathrooms, one romantic mezzanine king-size sleigh bedroom with en-suite, one king-size bedroom with private bathroom and one self contained family apartment with a kitchen and en-suite. 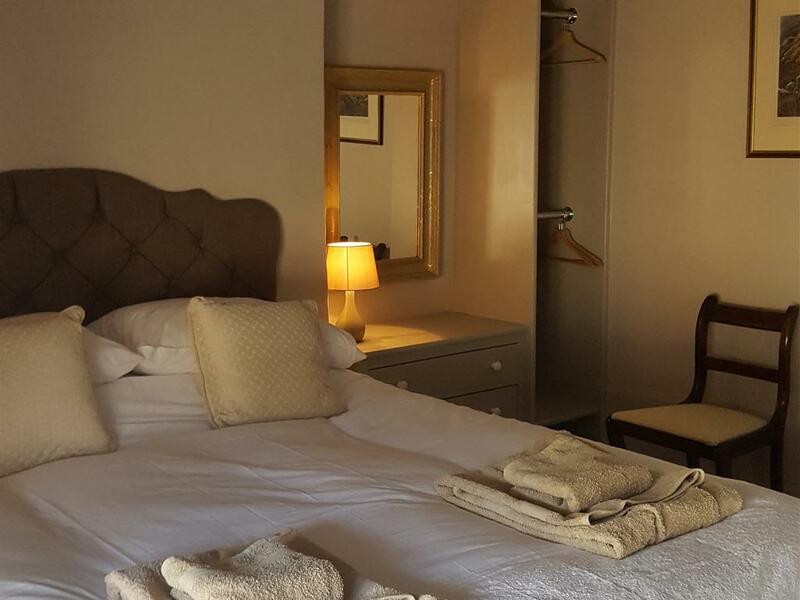 All bedrooms have Egyptian cotton bed linen, flat screen TVs, tea and coffee making facilities and free wifi. 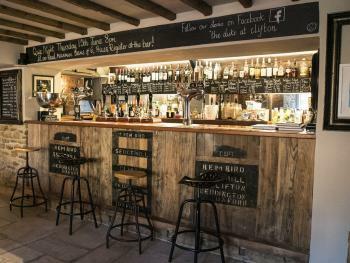 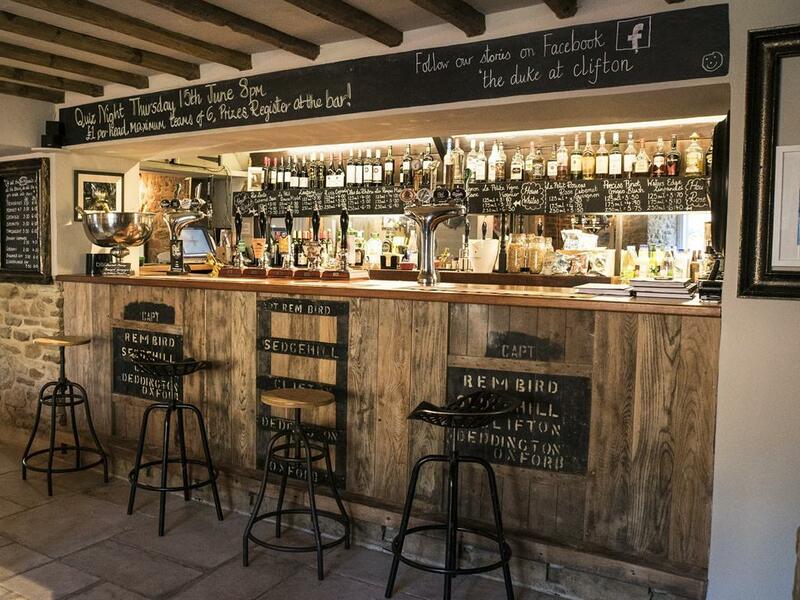 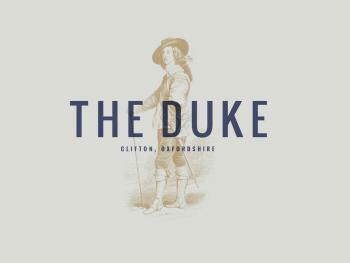 The Duke has been serving local real ales since the 1750s, and has taken it`s name from links to the Royalist Captain stationed in the area during the Civil War. The roaring log fire in the large inglenook fireplace, the original local artwork on the walls and the low beamed ceilings make a relaxed and cosy atmosphere. 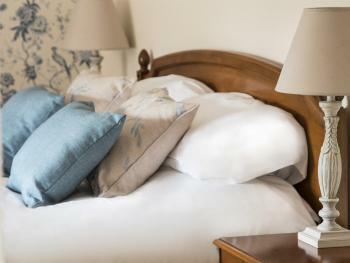 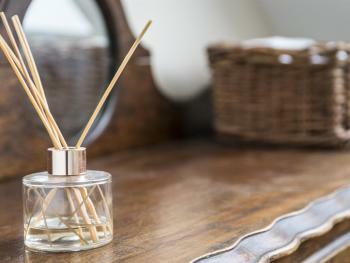 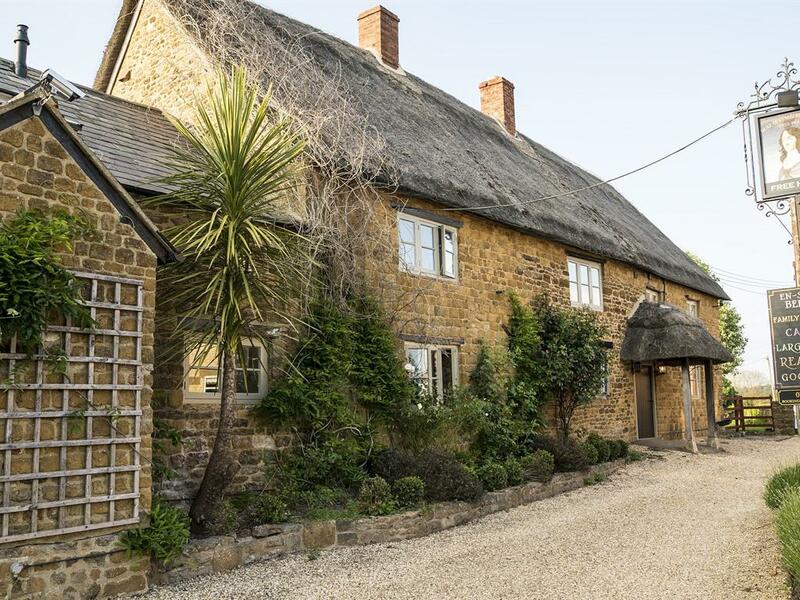 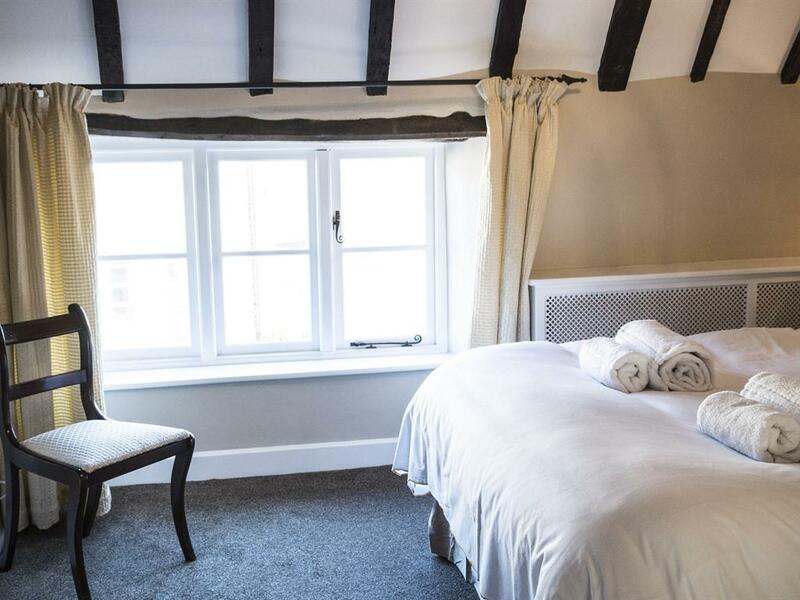 The Inn is situated in the centre of the beautiful village of Clifton, within 10 minutes of the M40, 15 minutes to the awe-inspiring Blenheim Palace and within half an hour of shopping heaven Bicester village or the historic and beautiful Oxford. 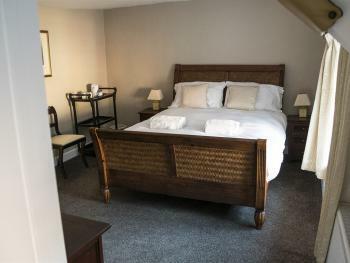 Unfortunately due to the age of the building all our accommodation is on the first floor only accessible by a staircase. 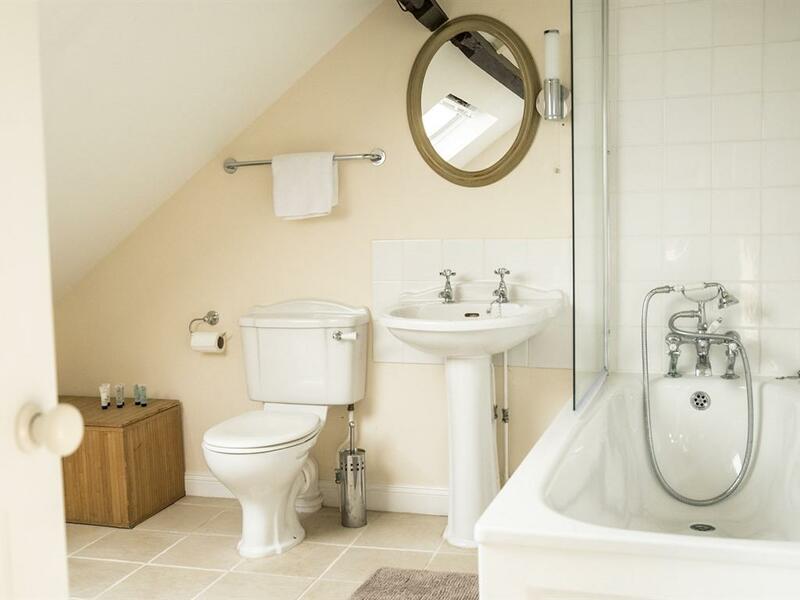 The ground floor is wheelchair friendly. 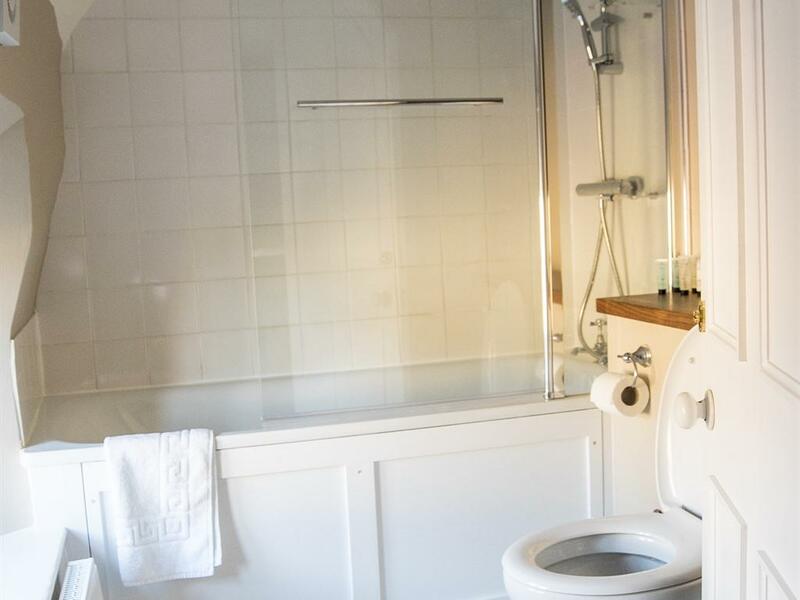 We have a disabled toilet. Leave the M40 at Junction 10. 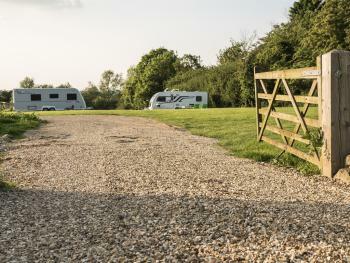 At the roundabout take the second exit for Cherwell Valley Services, then at the services roundabout take the first exit for Baynard's Green. 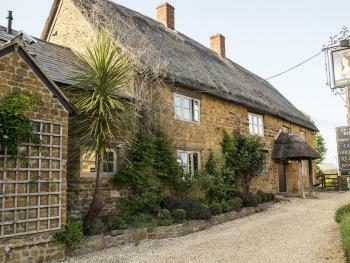 At the Baynard's Green take the first exit to Aynho on the B4100. 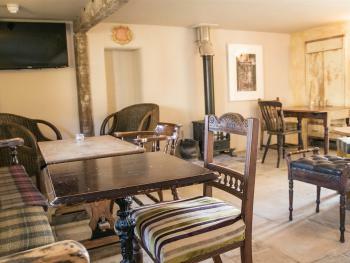 Once in Aynho branch left onto the B4031 for a couple of miles. Once in the village of clifton, the Inn is on the main road on the right hand side with the car park to the rear. 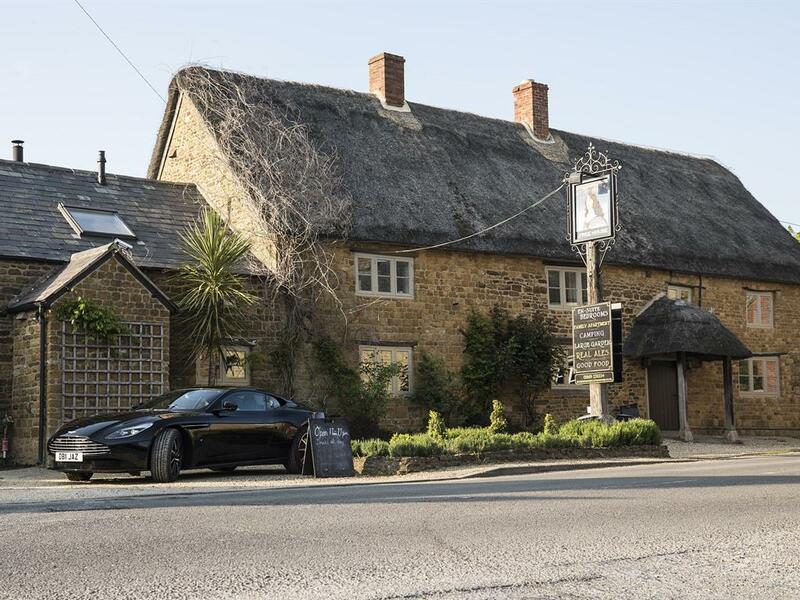 From the centre of Deddington take the B4031 for 2 miles until you reach the village of Clifton. 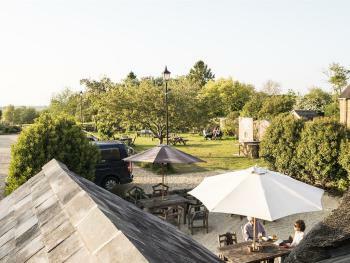 The inn is situated on the left hand side.